One of the most reputable lens manufacturers, Transitions® Optical, have put out the newest addition to their popular range. Introducing the Transitions® Vantage™ lens. The company has added a great new feature to their impressive light adapting lens with the addition of groundbreaking variable polarization. Light that bounces off smooth surfaces like water or glass can make it harder and more uncomfortable to see. The way reflections are filtered, to provide better visual clarity, is referred to as polarization. The new lens is the first photochromic lens with polarization that increases as the lens darkens in sunlight. This is called variable polarization. As your lenses get darker as the light gets brighter, your vision gets clearer and crisper while glare is significantly reduced, regardless of the lighting conditions. This revolutionary lens is engineered for everyday use, and can be used for an extensive assortment of activities, from reading or writing and working at a computer, to working outside and driving. 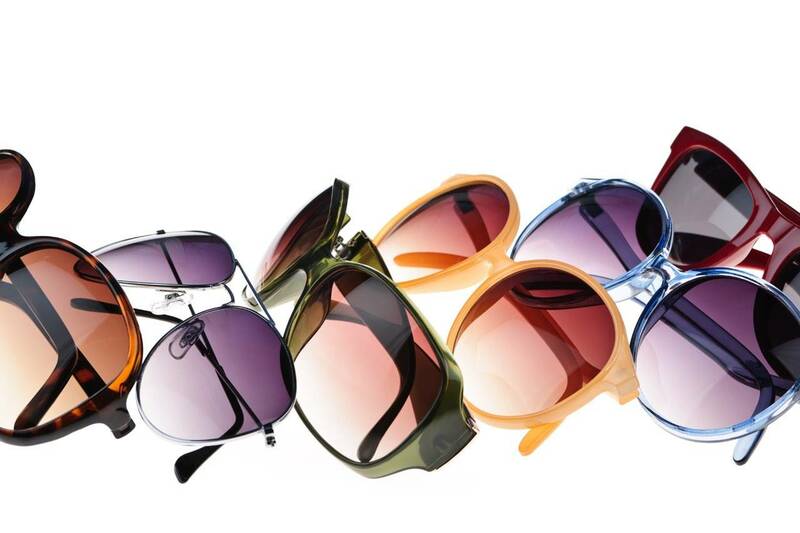 The lens is completely clear when you're inside and transitions into a highly effective tinted lens outdoors. When looking for eye wear that can be used every day, both inside and outside, go see your eye care specialist about Transitions® Vantage™ lenses and the ways they can help your quality of sight.